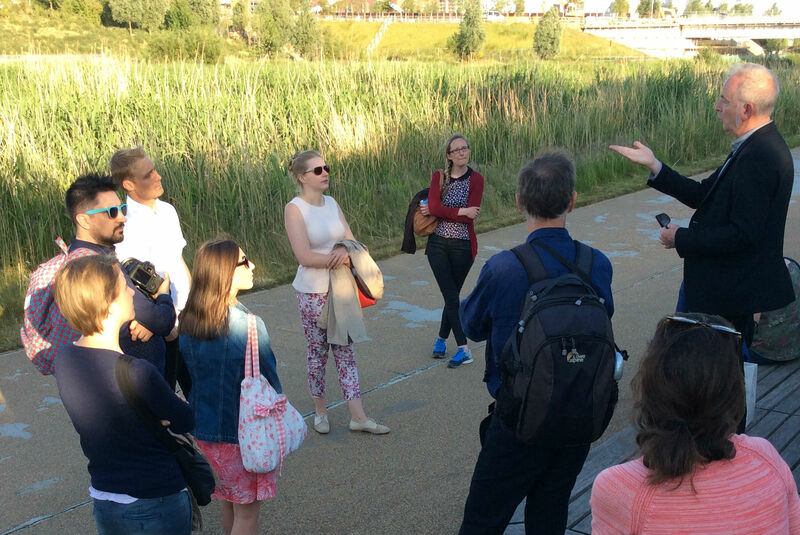 This year, the Landscape Institute curates 10 landscape walks for the London Festival of Architecture (LFA: 1-30 June 2015). Taking place on Wednesday and Thursday evenings in June the walks explore London’s varied and eclectic mix of spaces and landscapes and are tied in with the New London Architecture exhibition Public London. From the old,..